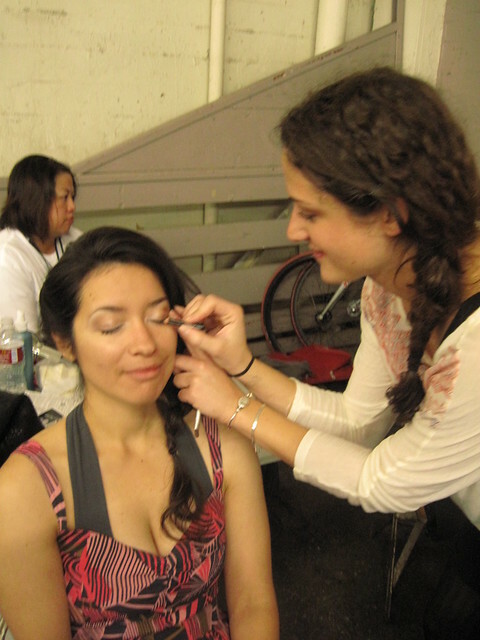 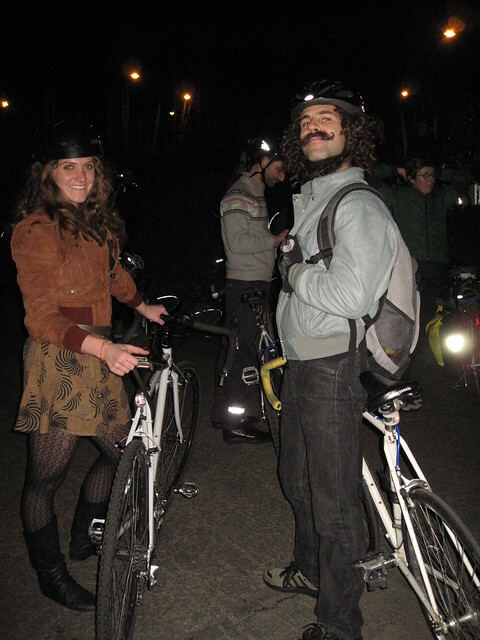 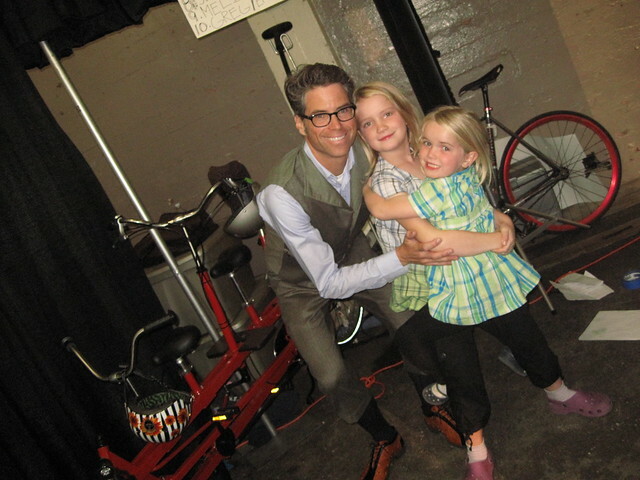 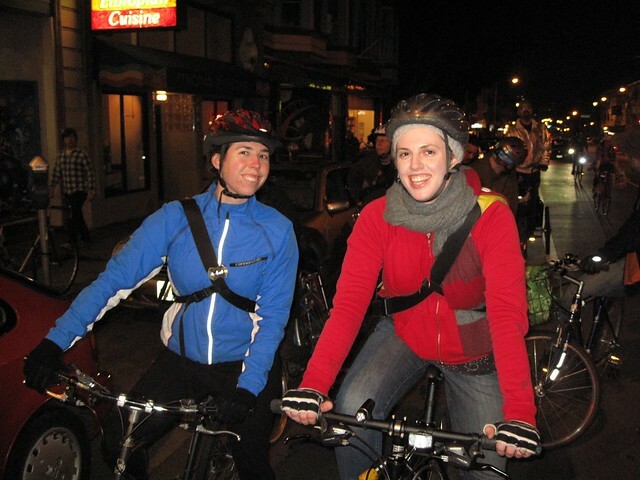 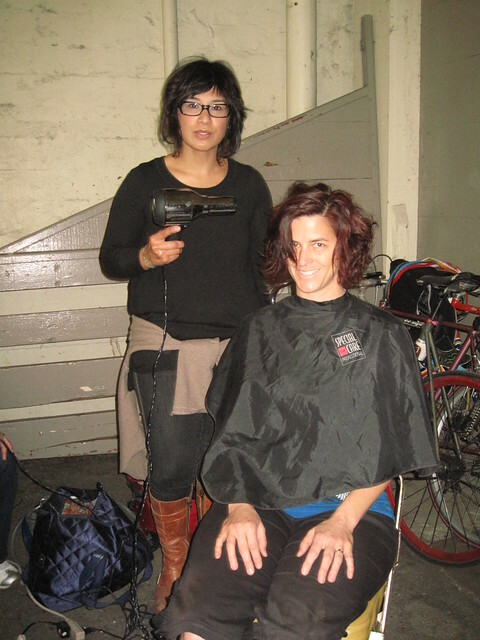 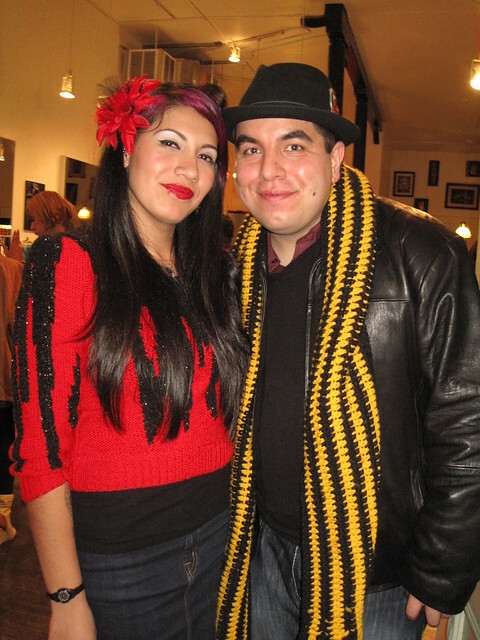 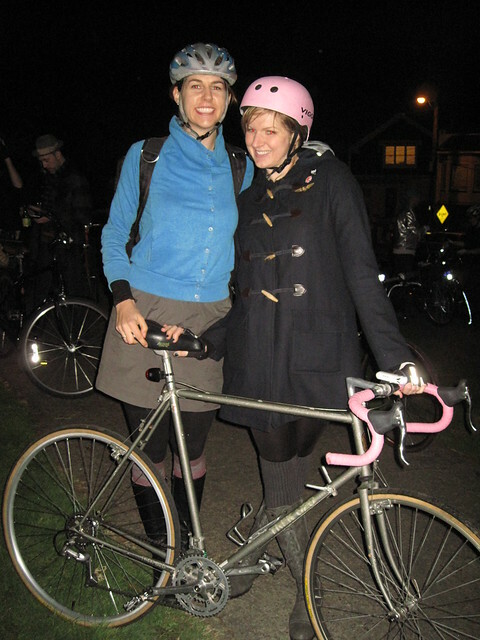 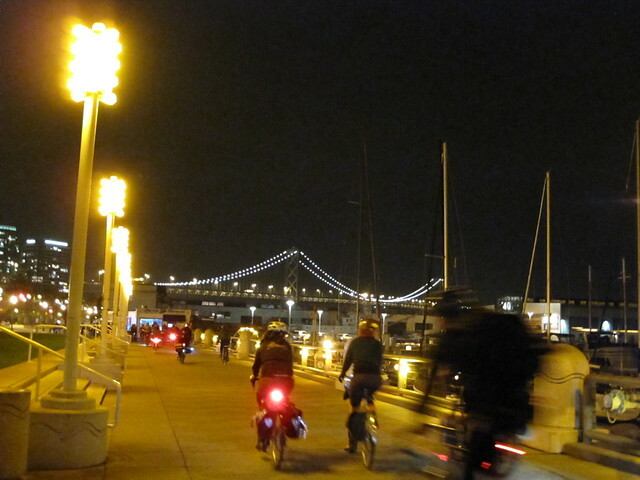 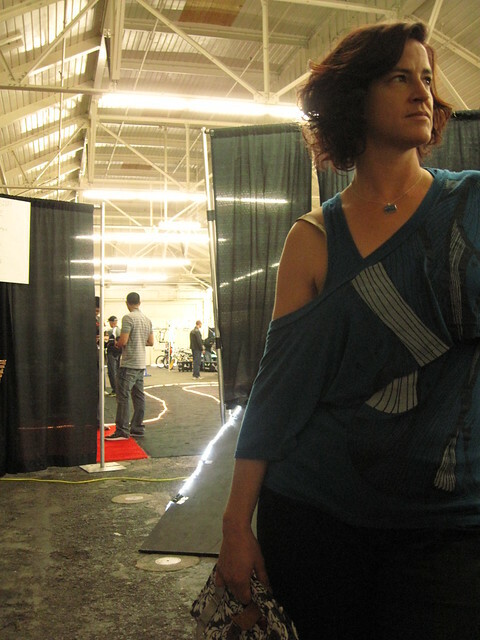 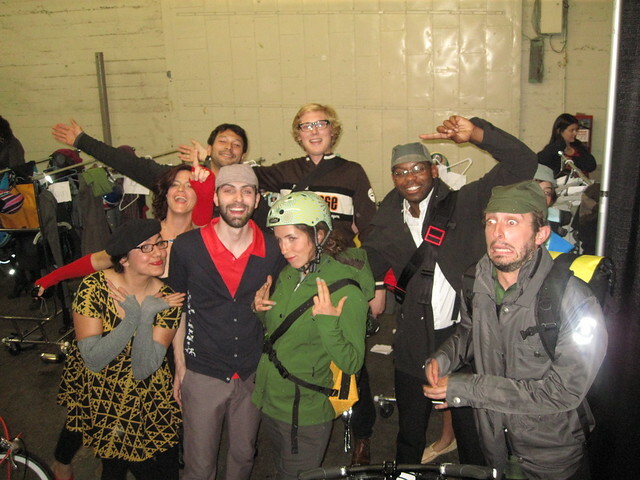 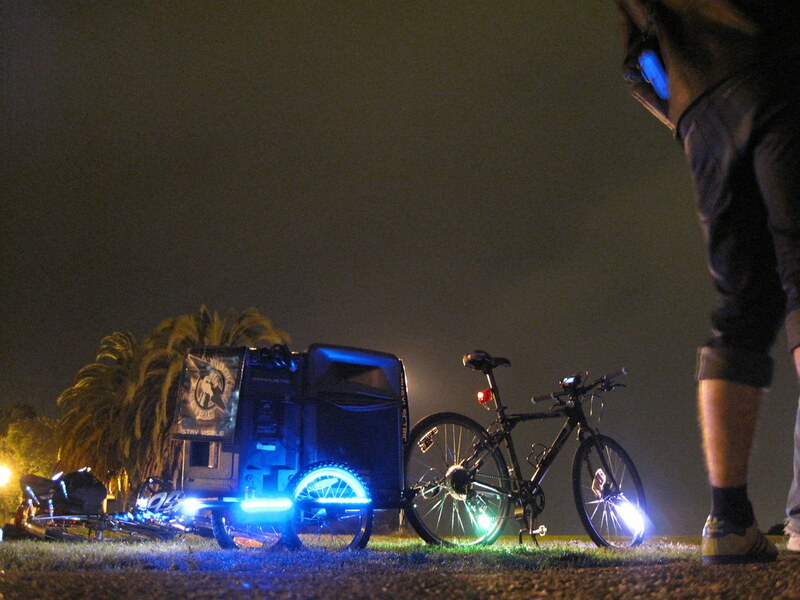 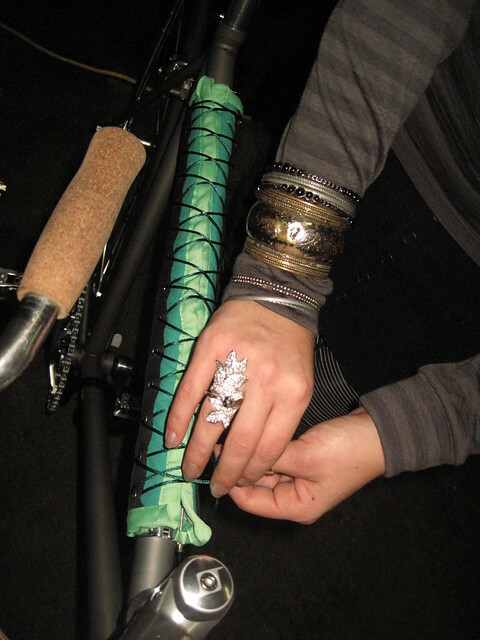 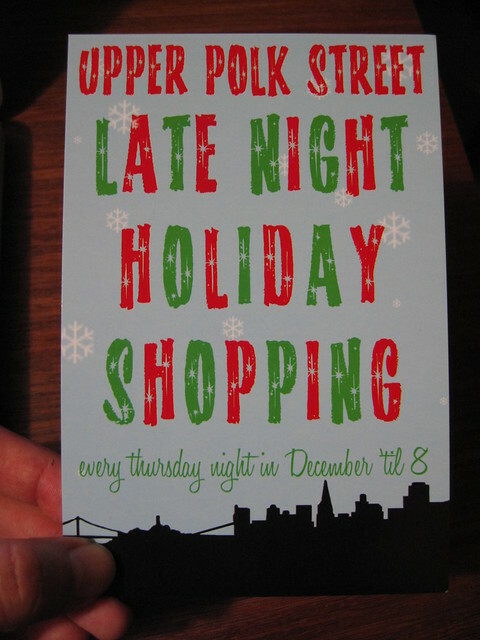 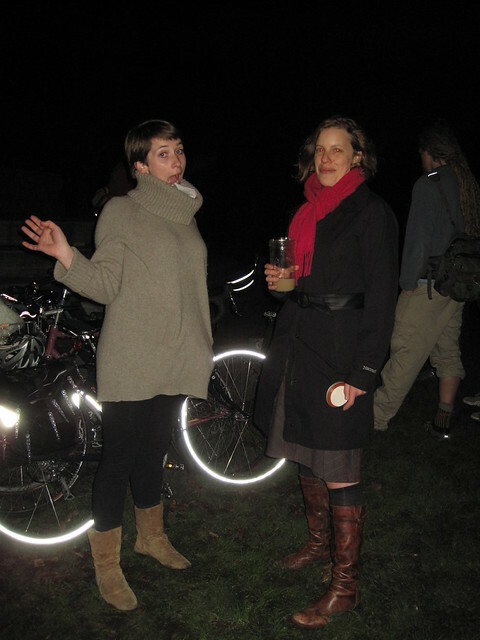 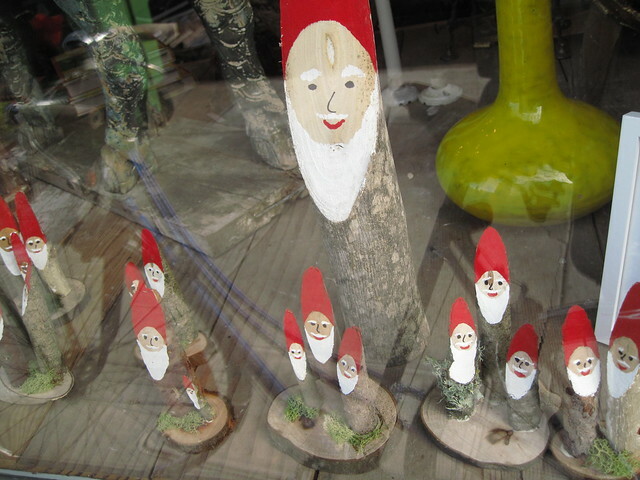 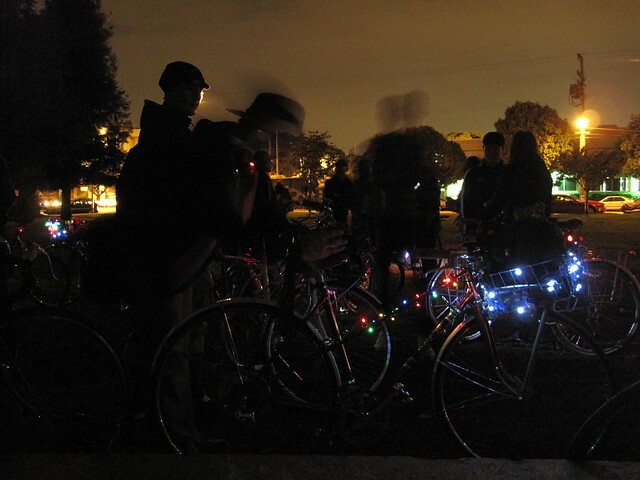 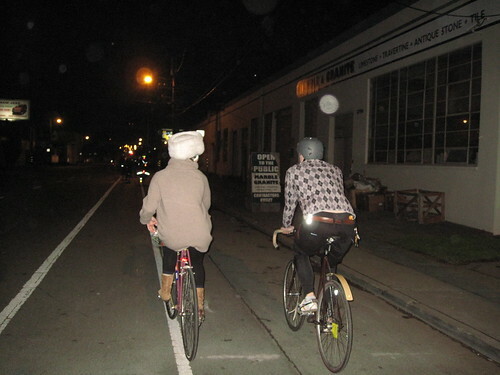 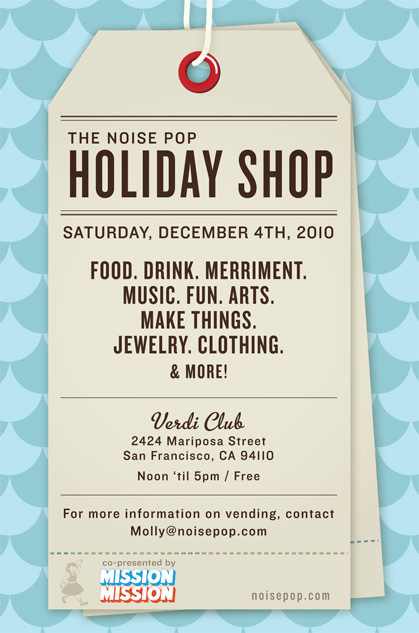 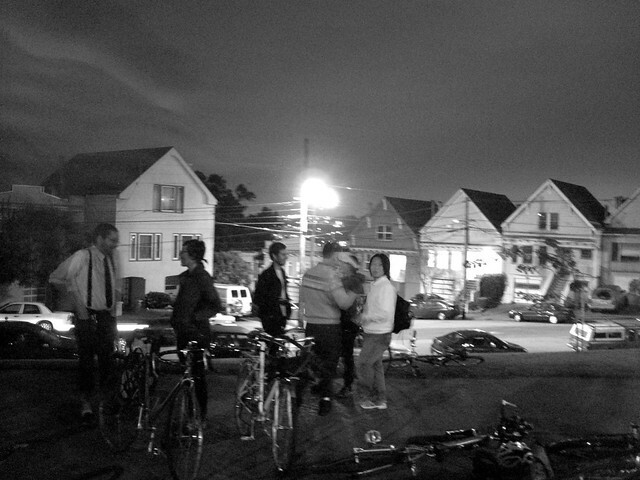 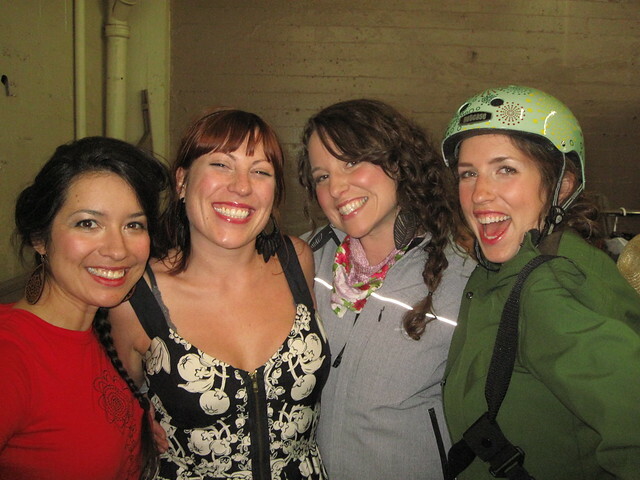 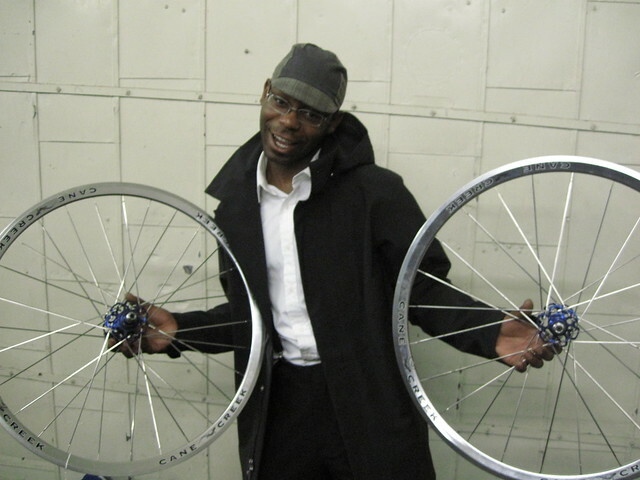 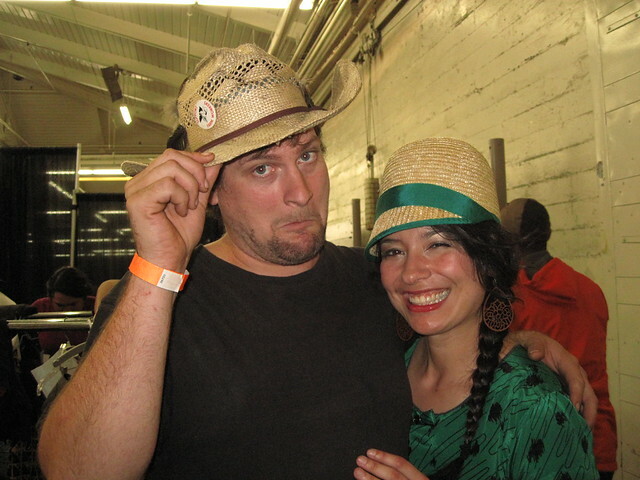 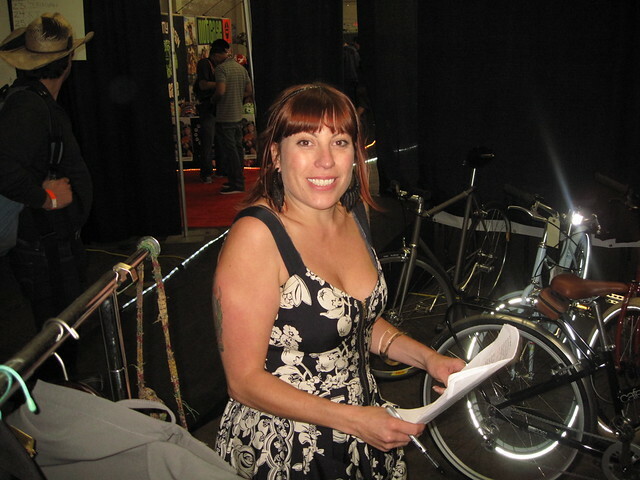 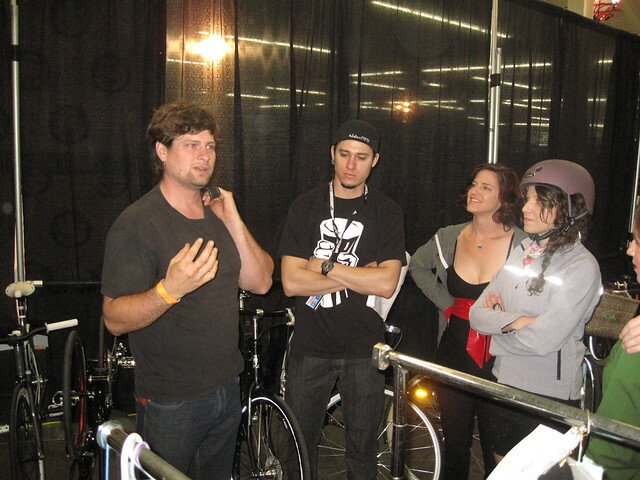 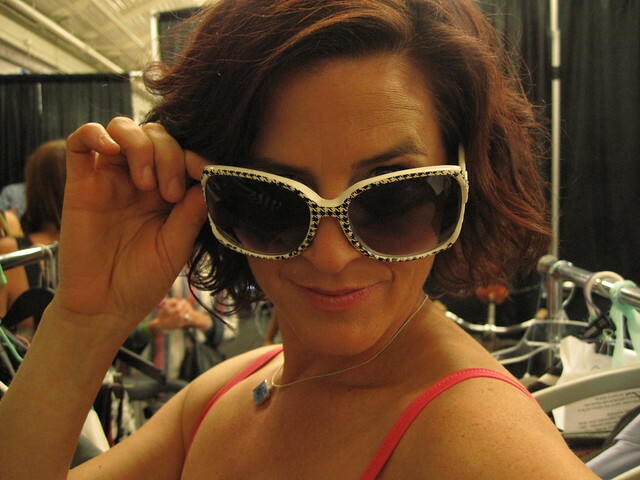 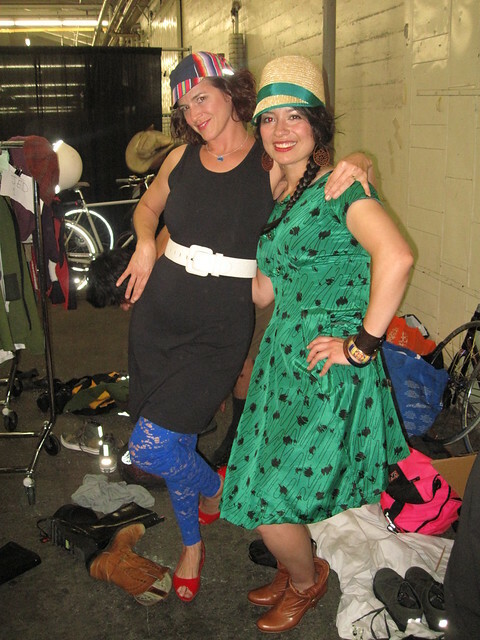 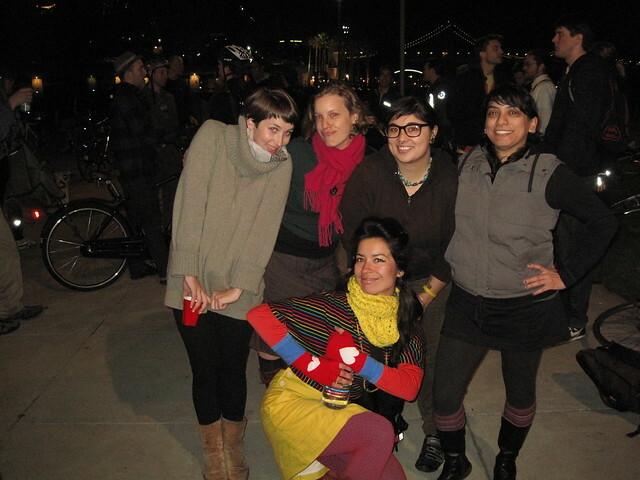 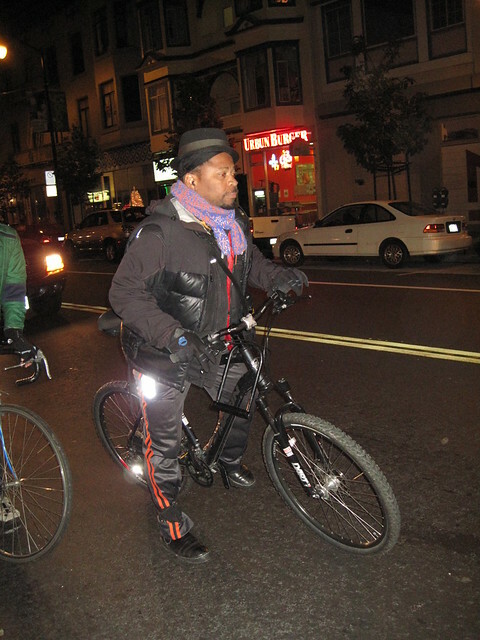 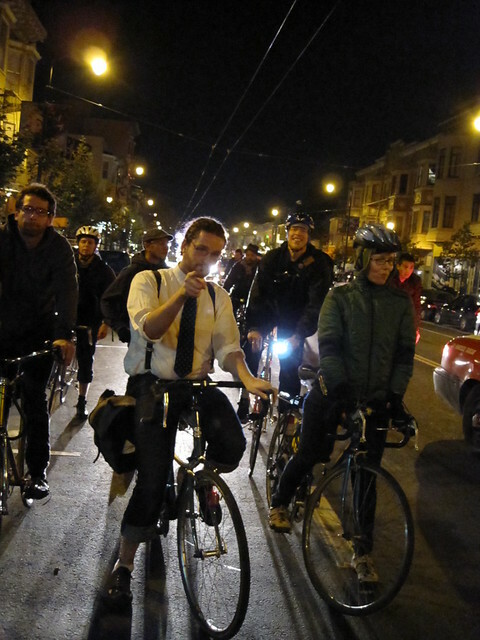 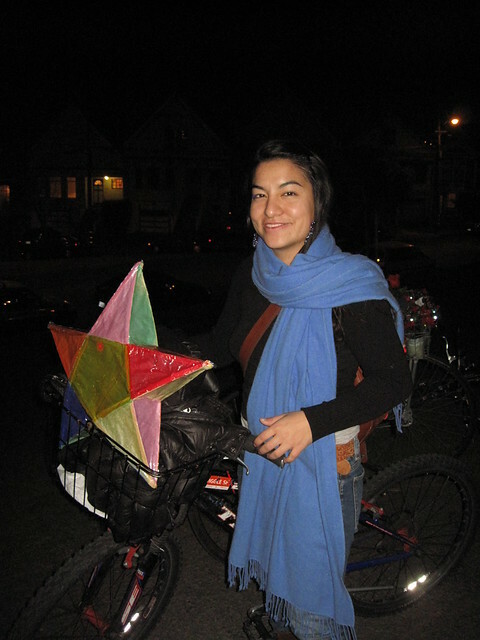 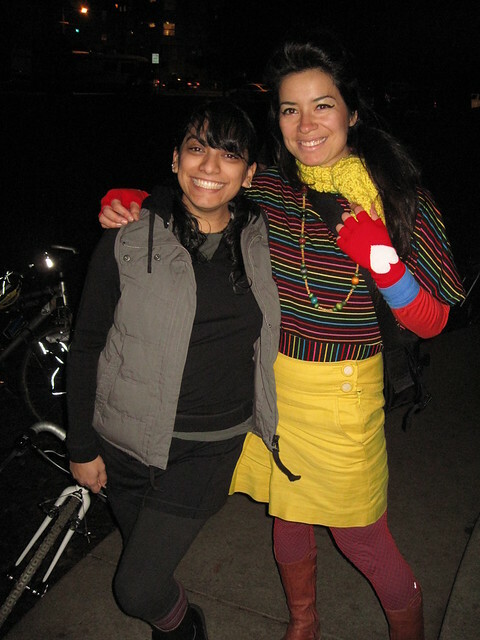 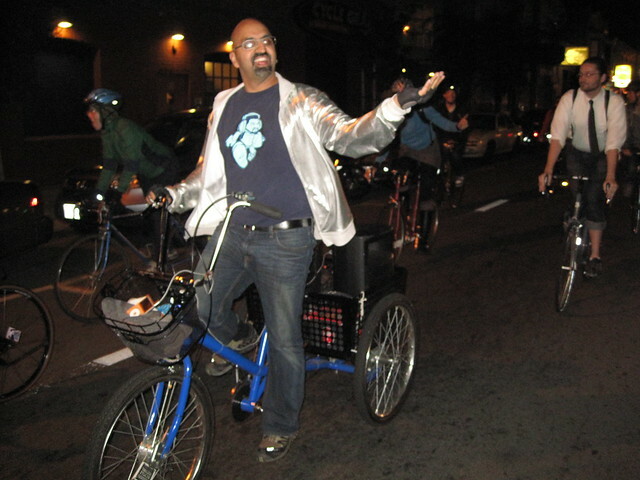 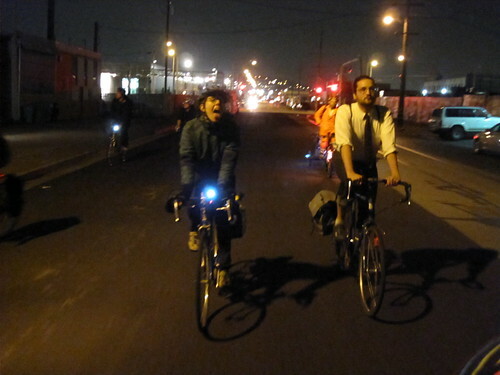 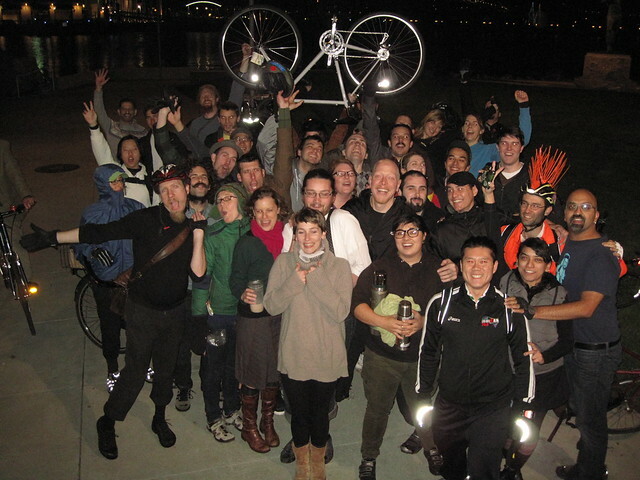 Los events early edition: San Francisco Bike party – this Friday!! 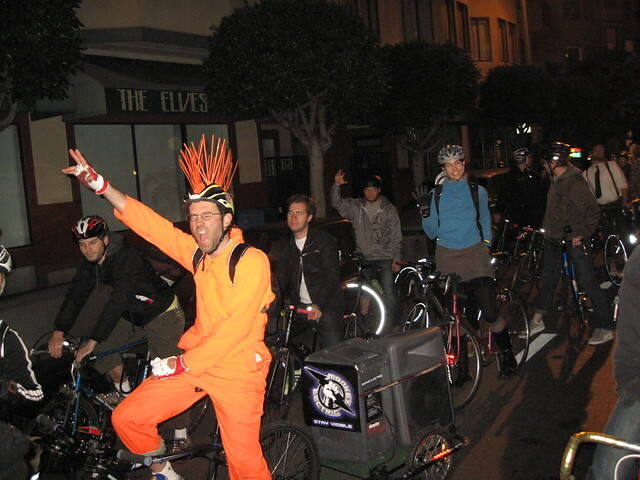 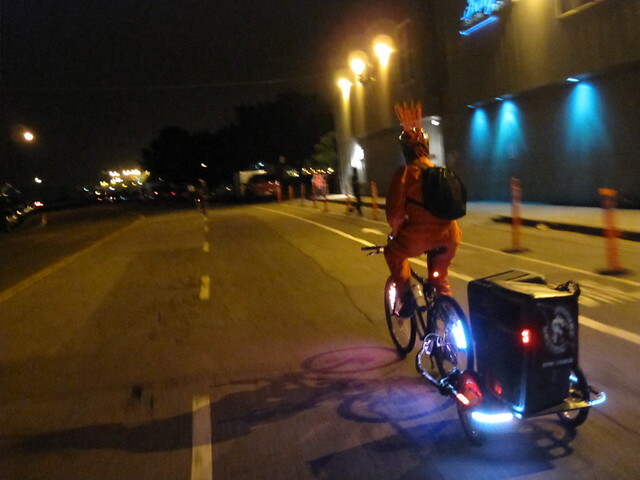 Speaking of parties, the San Francisco Bike Party is HERE! 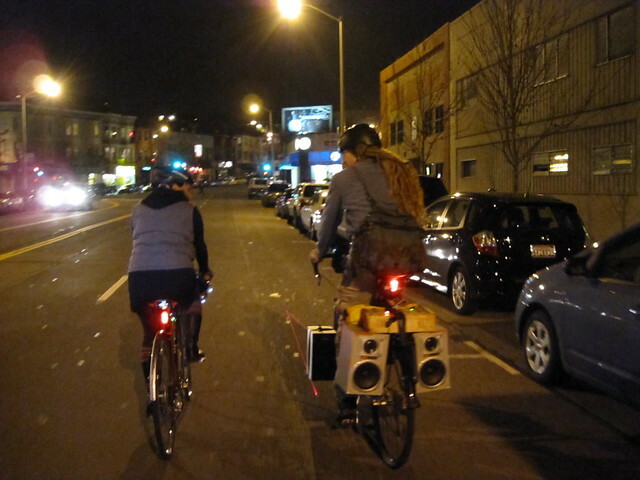 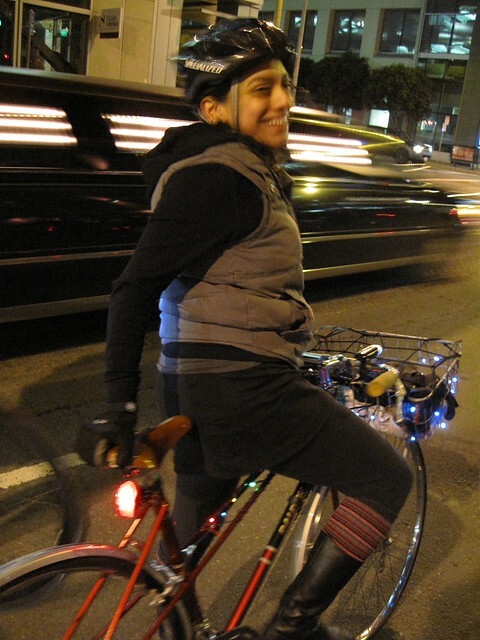 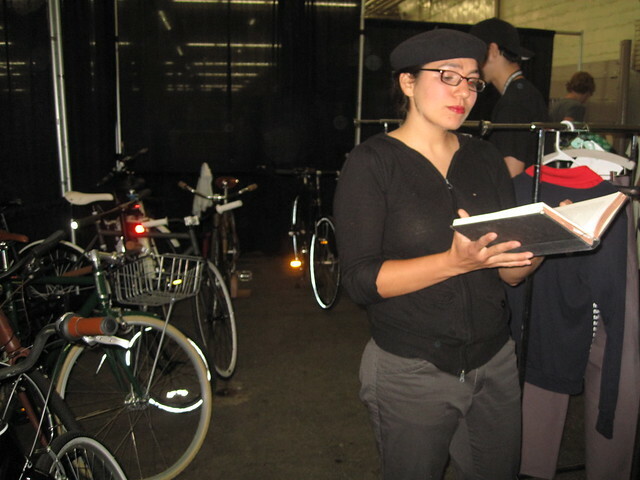 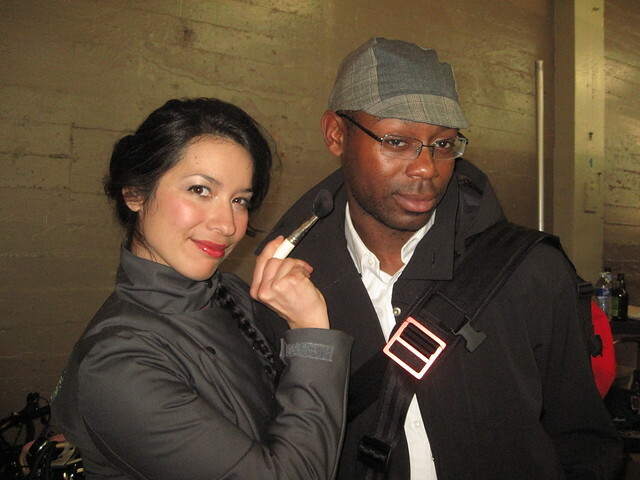 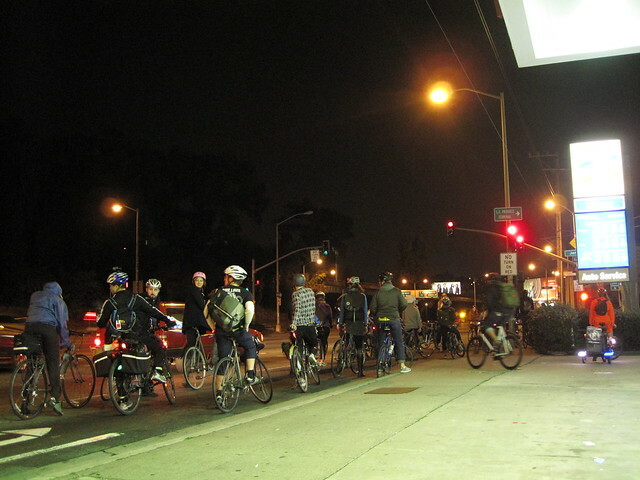 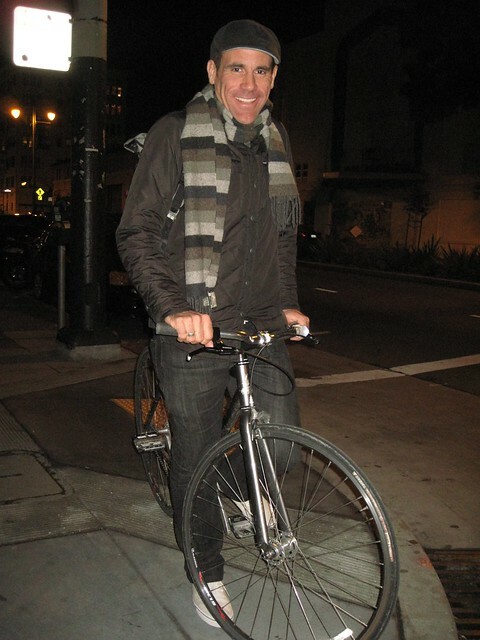 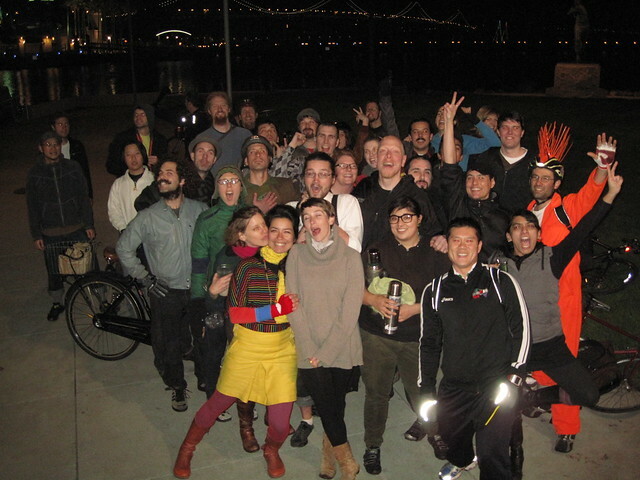 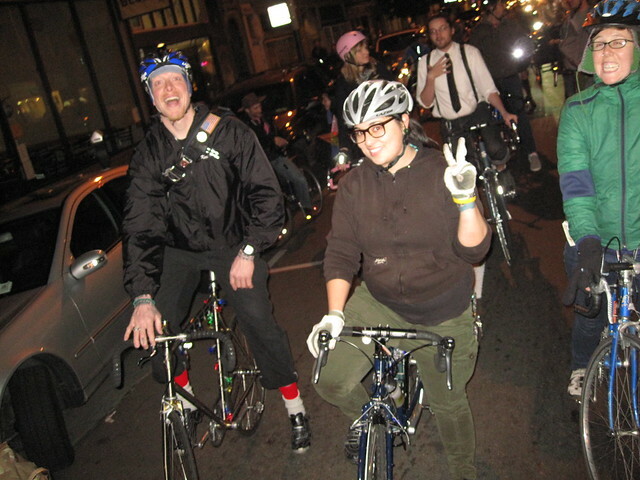 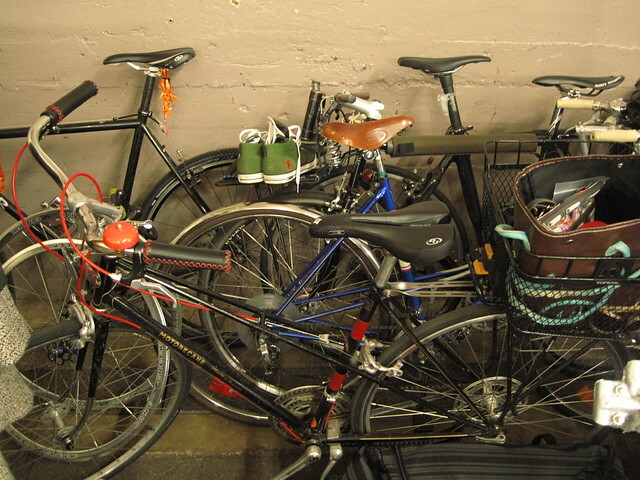 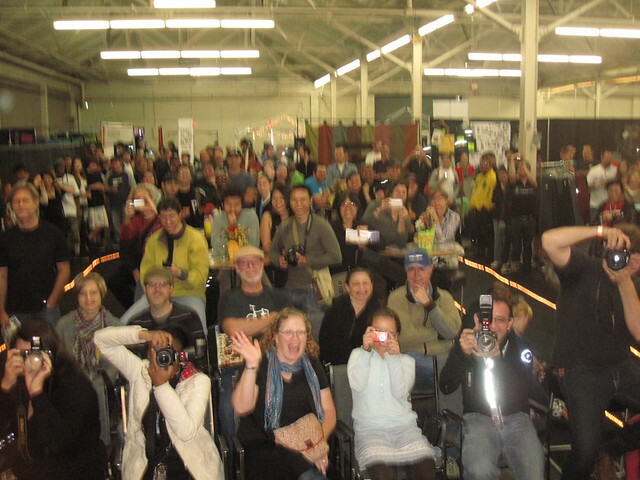 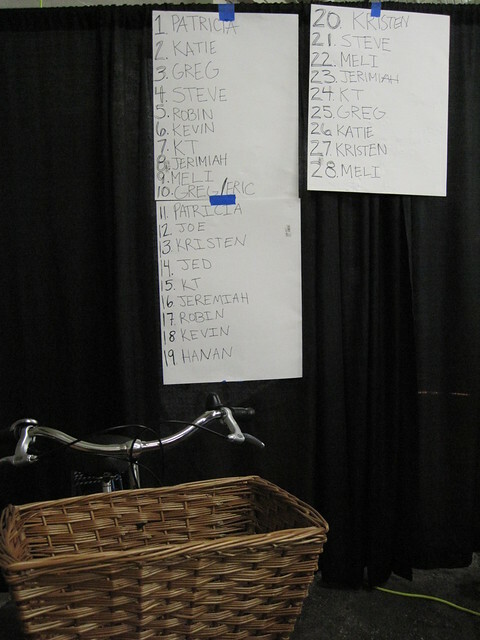 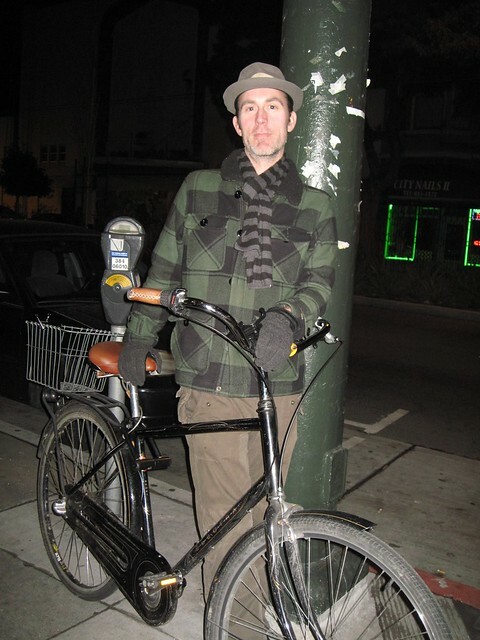 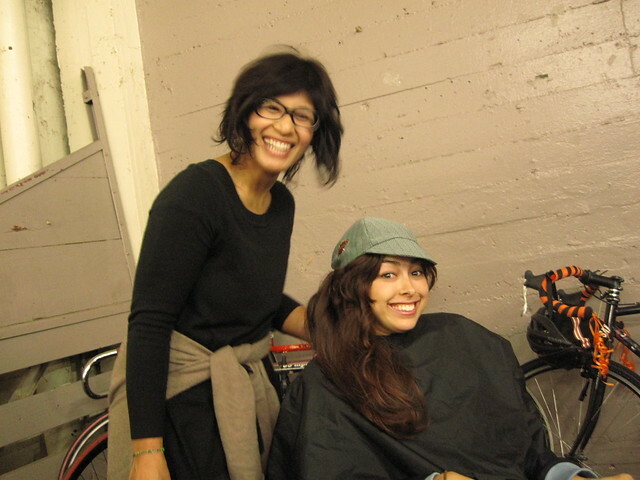 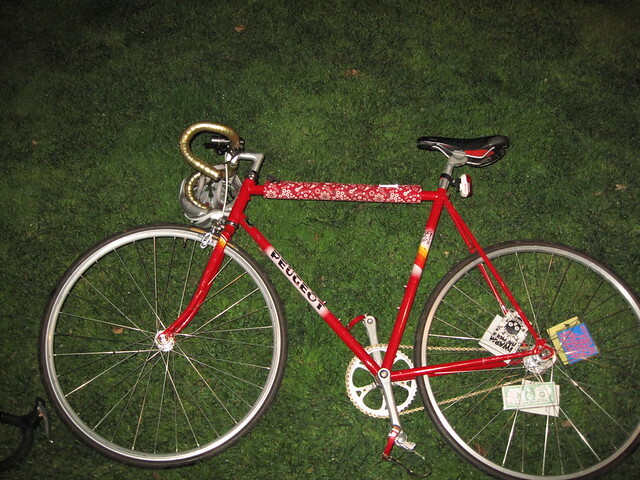 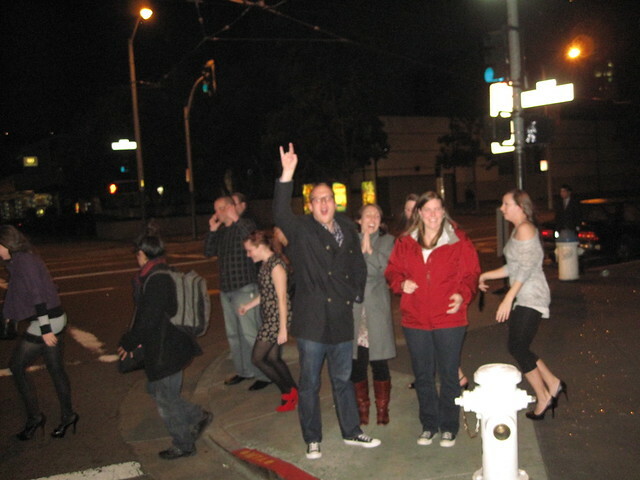 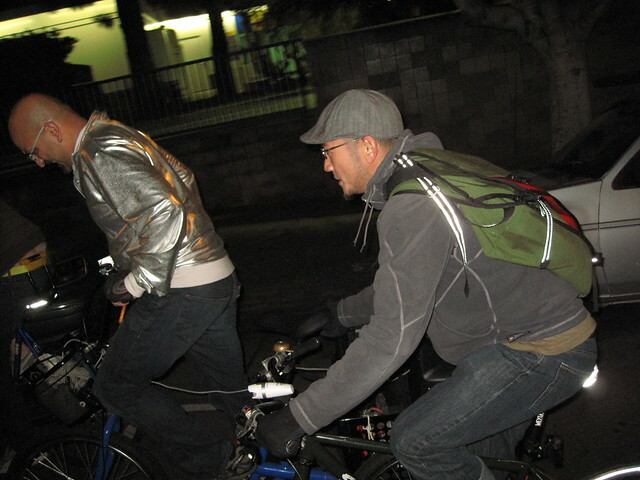 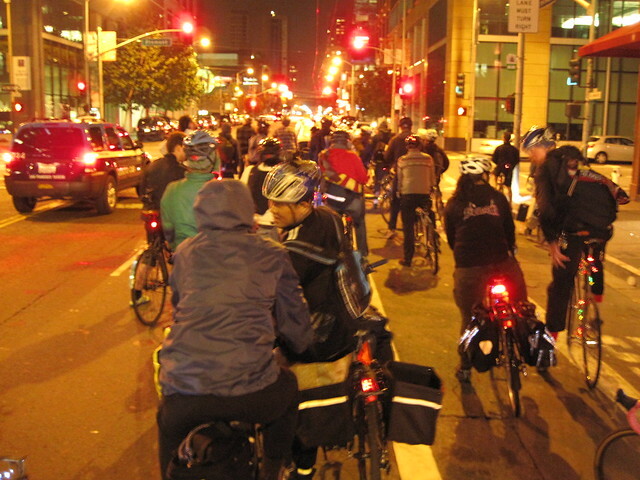 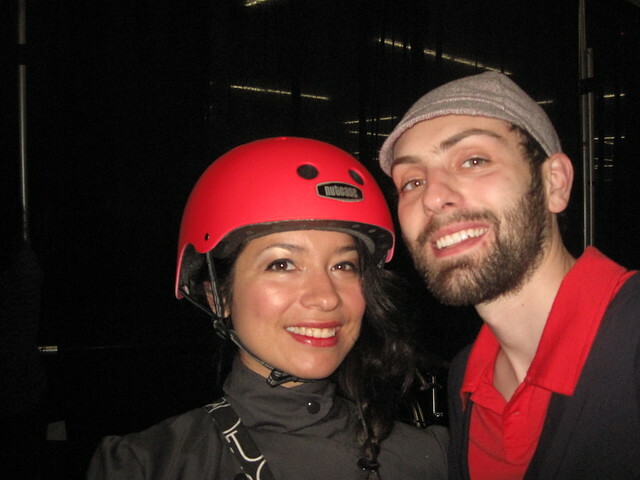 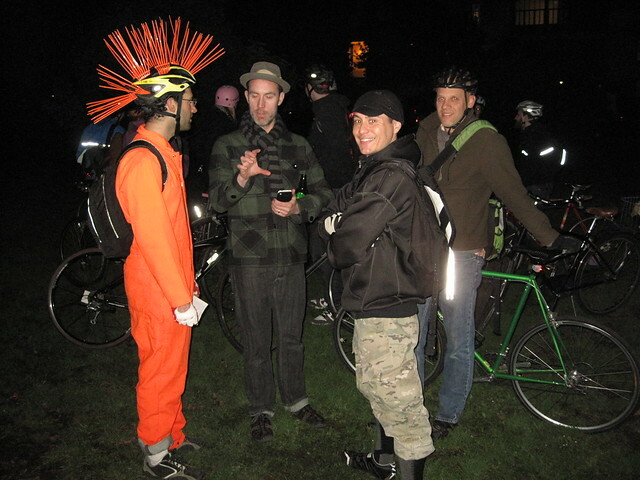 This is from the #1 SF Bike party/test/core ride back in early December 2010, I will post more this Thursday including a video. 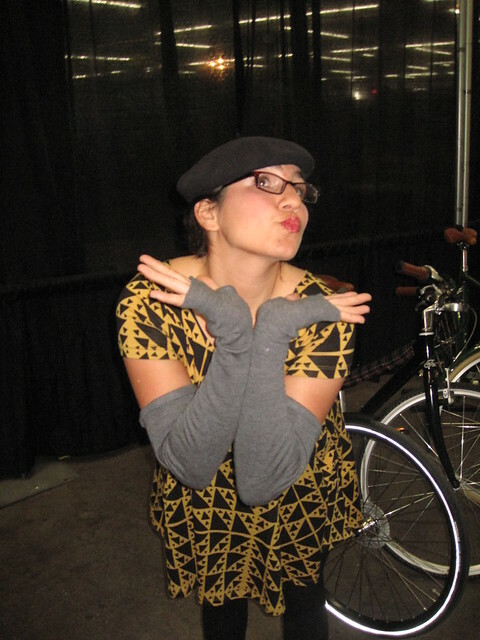 Wooooot! 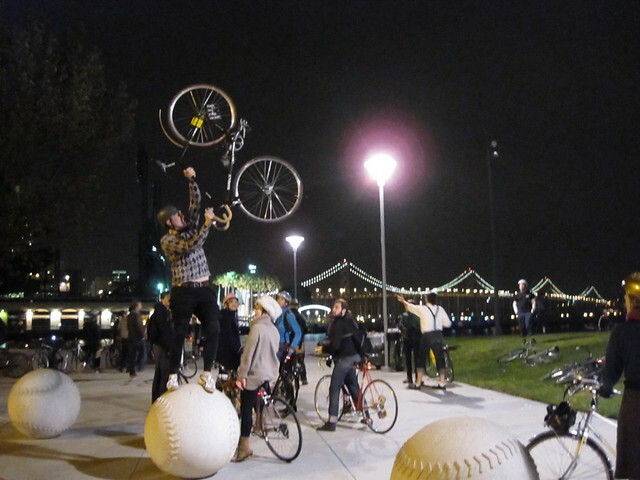 Rest stop at the China Basin park.